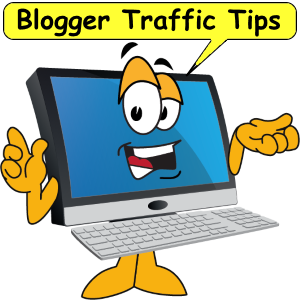 I know something about the top 10 blog traffic tips that you might nott. They work! This article takes you tip by tip through building and monetizing your blog. Don't take my word for it, read the article. 1. Write more pillar articles. Everything you do above will help you to find blog readers however all of the techniques I''ve listed only work when you have strong pillars in place. Without them if you do everything above you may bring in readers but they won''t stay or bother to come back. Aim for one solid pillar article per week and by the end of the year you will have a database of over 50 fantastic feature articles that will work hard for you to bring in more and more readers. You will have to read the article to find out what a Pillar Atricle is and why it's the number 1 of 10 top blog traffic tips. "Just Google it" as the saying goes and you can find information on just about anything. So, I decided to learn how to make a website that would show up on page one for a Google search term. Then I found the 'demon tweak' I was looking for, and had to build my own website! Excerpted from Best Work at Home Solution by yours truly. Read on. Value Exchange connects traffic-seeking Webmasters with relevant sites that allow them to enter information about their site and submit it to the VE database. Then VE searches for related sites and instantly puts you in contact with other Webmasters that own sites relevant to your topic. 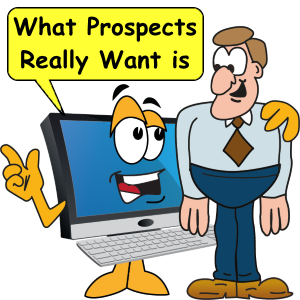 This hassle-free system takes the fuss out of having to scour the Net looking for prospects. No searching, begging, or groveling required! Value Exchange is a fantastic freebie you can use to generate traffic to your website. A key to building long-term traffic is to obtain as many relevant links as possible. 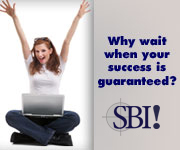 You can accomplish this by participating in a quality link exchange program. Naturally, you don't want to partner with just any site. You should always check to make sure the website has quality information that is related to your site's theme. Then decide if a link exchange is right for you. Oh yeah that reminds me I have several link exchange requests that I need to attend to. I get them about once a day so gotta go for now. Many a webmaster including me were shocked at the dramatic loss of traffic due to Panda. While 'Value Exchange' still exists it has since been privatized by Sitesell Inc. Sorry, it is no longer free. Not to mention not that valuable. Several friends have contacted me recently about doing their MLM business online. "WOW" they say "how did you do it? 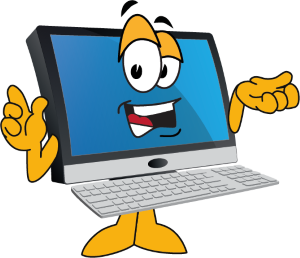 Your website really works" Well, I'm flattered but the truth is I had a lot of help. Two things come to mind concerning online success in your MLM online business. If you have ever dabbled in MLM I'm sure you will remember these 2 lines, "you have to be teachable" and "you should follow the proven system" This cannot be further from the truth for doing MLM online. If you only do what your upline teaches you then your doomed to being a smaller version of them. To succeed in your MLM online business "you must think outside the box," and"you should create your own system" is more like it. This is expecially true if your upline is not teaching you how to do online marketing properly. I tried many traditional online MLM business models and had very little success. Then one day, I thought "I need a better way and better tools." I realized that I needed something proven to get my business moving. I needed a way to find my own warm, ready to buy or join motivated leads. This brilliant idea began to take shape when I.... well long story short, I thought outside the box and learned a new system for doing business online. That's when my MLM business really got going. Read MLM Facts the 7 greatest lies of network marketing. Knowing this is the first step to thinking outside the box. Built my own website - the tool box I use to build my online business. Use these tools to blow by your upline. You'll never look back.